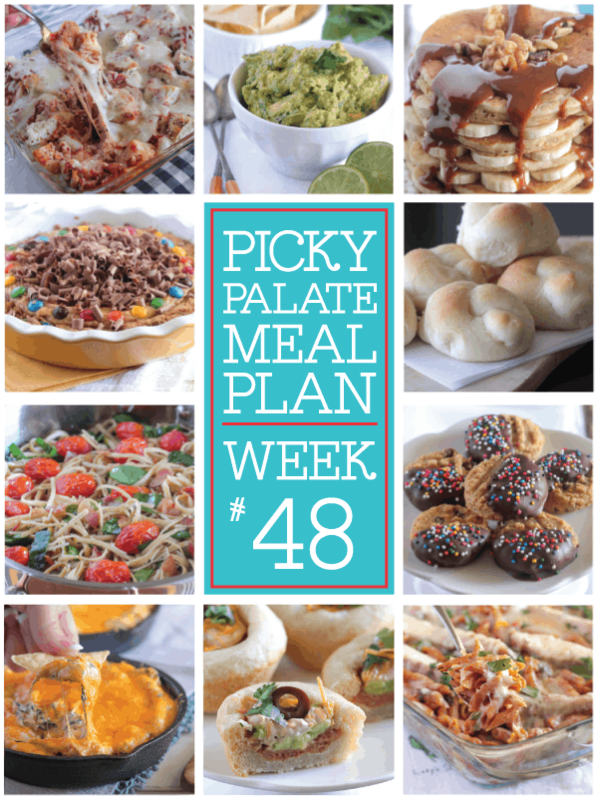 More recipe ideas to help plan your meals this week! Hope you enjoy! Can’t WAIT to try this — easy meals like these are at the top of my list. Thanks Jenny! 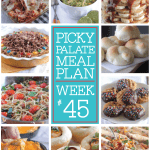 Some great weeknight meal ideas! We have many options to grab moviestarplanet diamonds.